The Wyvern is a modification of the dragon i got from this site. A wyvern is just a two legged dragon. I made the dragon several times and thought that it would work really well as a two legged version. 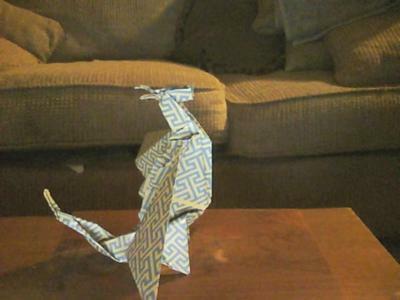 This picture of your dragon you made is awesome!!!!!!!!!!!!!!!!!!!! Is there anyway you could tell the world how you made it?! I REALLY think its cool and pretty.